3 Minds Digital is looking for a UX Designer. Create and develop Omni channel UX deliverables: wireframes, sitemaps, functional specifications, templates, user journeys, flows, personas, detailed site audits, etc. 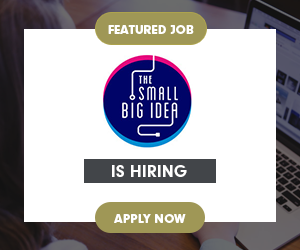 Ideal candidate gets to work in a highly collaborative, fast-paced environment. 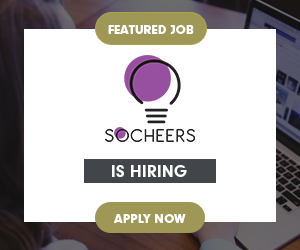 Applicants must have substantial experience informing designs through critical design thinking, rationalizing for B2B or B2C systems, websites, mobile devices, and handheld.